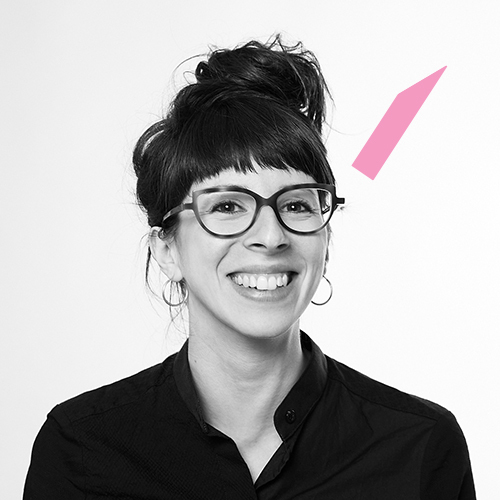 As co-founder of the “Green Fashion Tours”, co-founder of the upcycling label “aluc”, of the “Upcycling Fashion Store” and founding member of “Fair Fashion Forward e.V.”, Arianna is a dedicated changemaker and pioneer in Berlin’s sustainable fashion scene. In particular through her project ”Green Fashion Tours” Arianna and her team allow to explore the city from a different perspective and visit the most interesting sustainable fashion, upcycling and social innovative spots in Berlin. 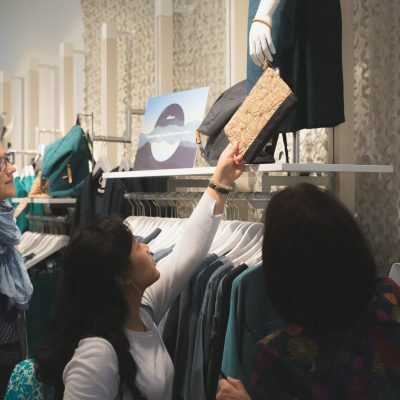 More importantly, the tours create an awareness oft the environmental and social issues connected to the global fashion industry and open up local alternatives to fast fashion brands.